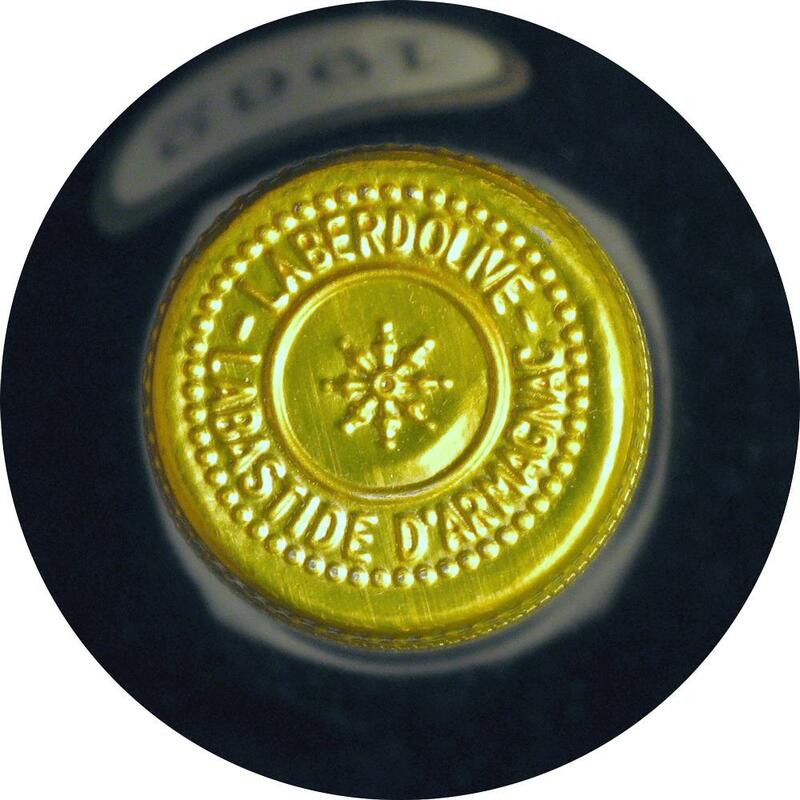 The house of Laberdolive has been making vintage-dated Armagnacs since 1866 from wines produced on the land of Les Sables Fauves. 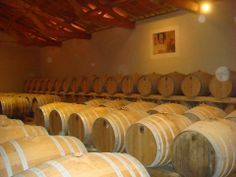 The estate with 42 hectares is situated on exceptionally sandy soil and planted with the customary regional grapes: Baco, Ugni Blanc, Colombard and Folle Blanche. The production is tiny, and distillation traditionally takes place in an Armagnac Alambic on a wood fire. 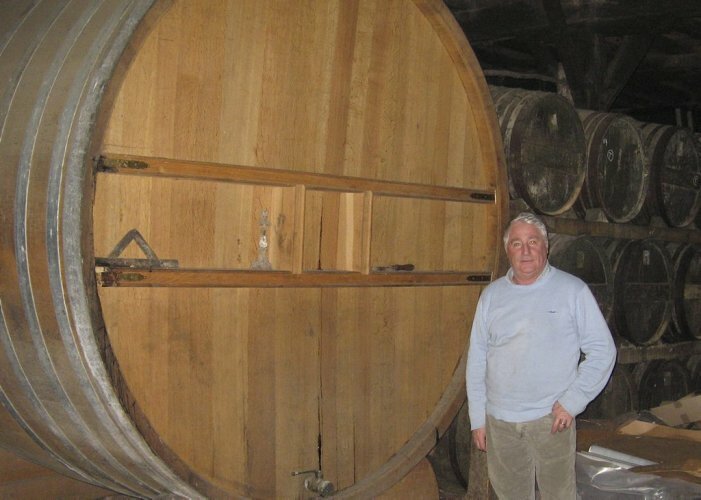 The previous results are stored in traditional 400 liter Gascogne casks, made from black oak trees harvested from its forests. The Laberdolive Armagnacs are handmade, vintage dated single-vineyard expressions of what an Armagnac should be.